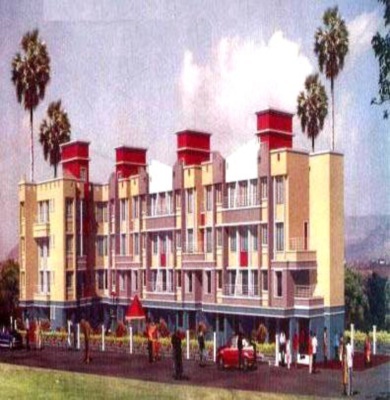 Seller > Flat / Apartment | Ambarnath-Badlapur Road, Badla. hurry up for limited periods. 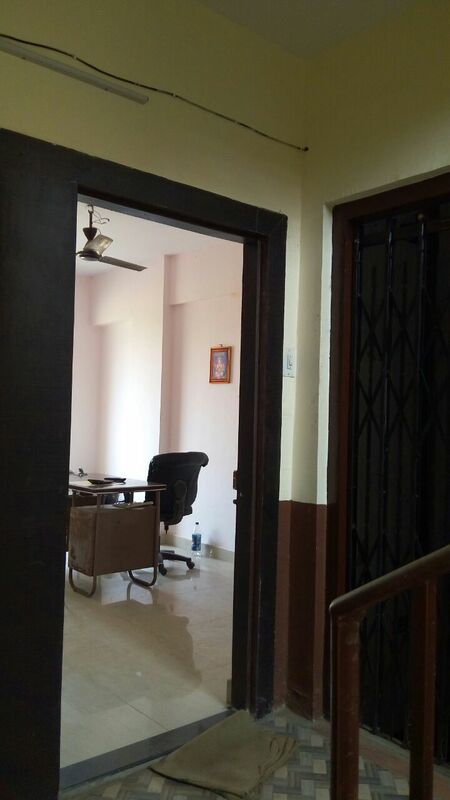 easily accessible to the nearest Auto stand and all the basic amenities are nearby. it has good connectivity. 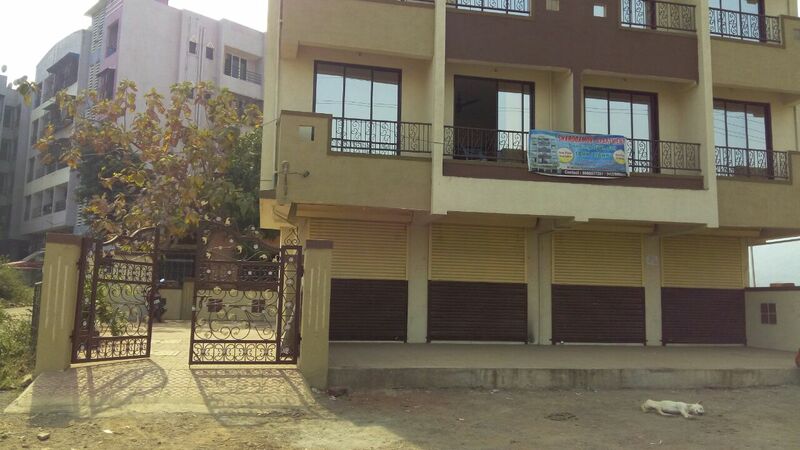 Seller > Residential House | Chikhloli, Badlapur. 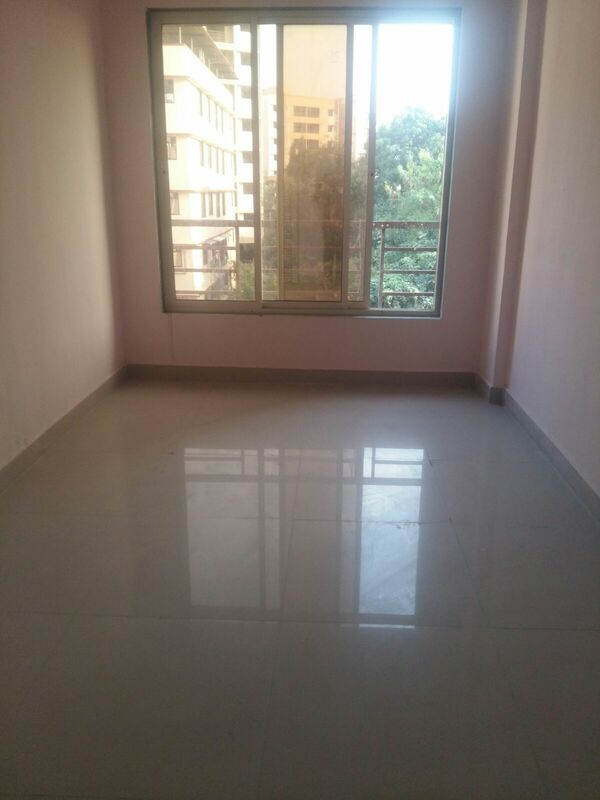 Brokerage free, 1Bhk Flat just for 13,50,000/- All inclusive no hidden charges. 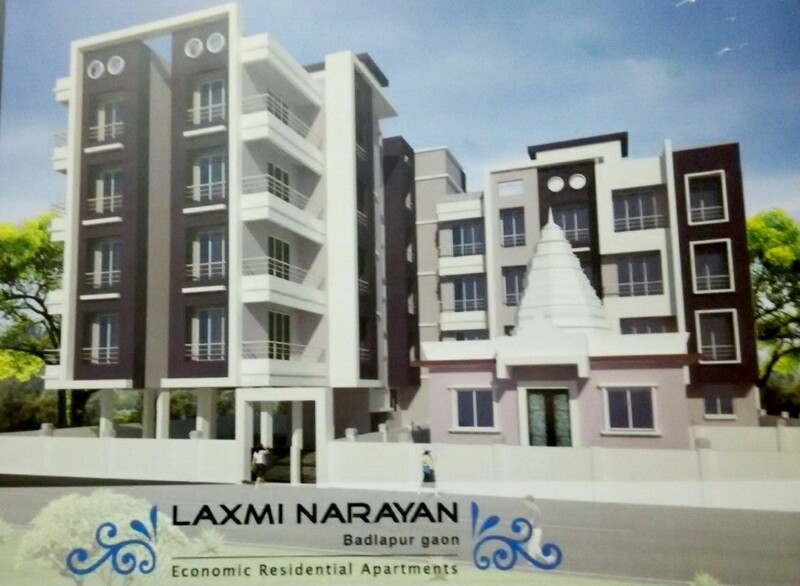 Seller > Flat / Apartment | , Badlapur. 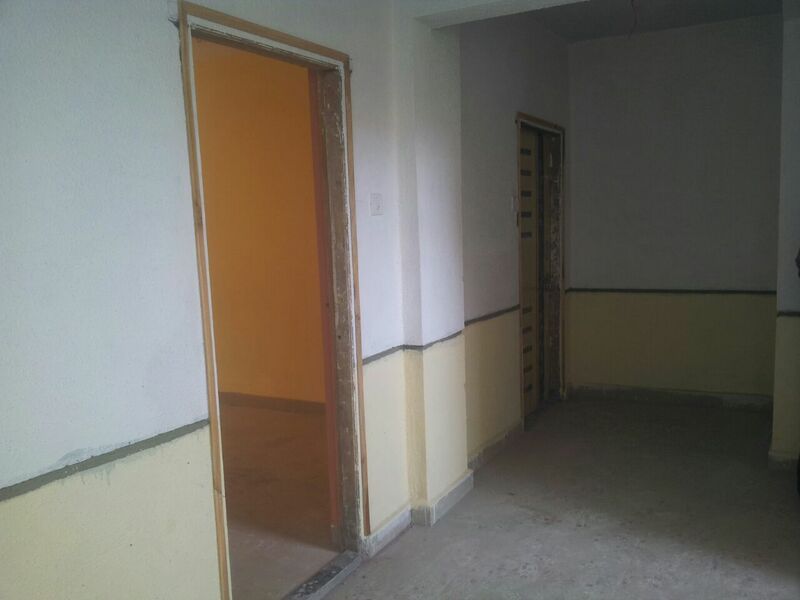 Seller > Flat / Apartment | Kharwai, Badlapur. 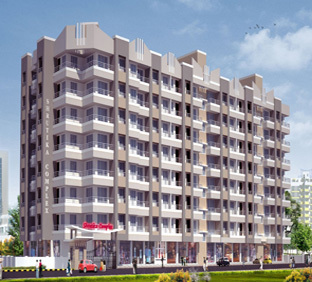 Shrutika Construction also offer most modern amenities in projects with a view to enhancing comfort levels for all. 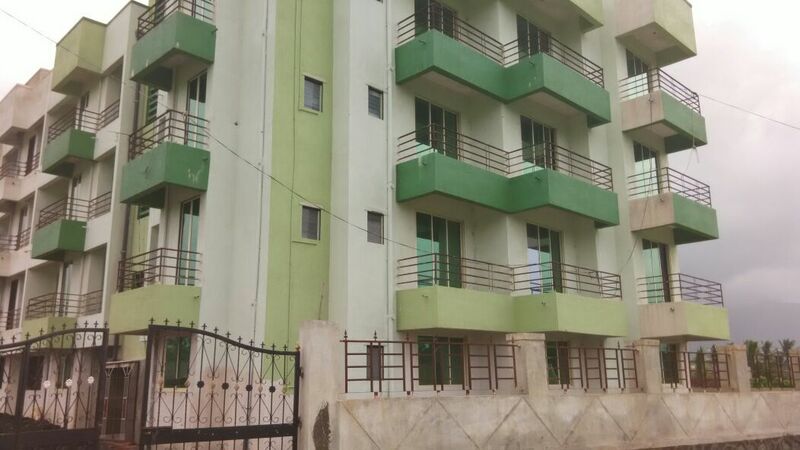 Seller > Flat / Apartment | Hendre Pada, Badlapur. 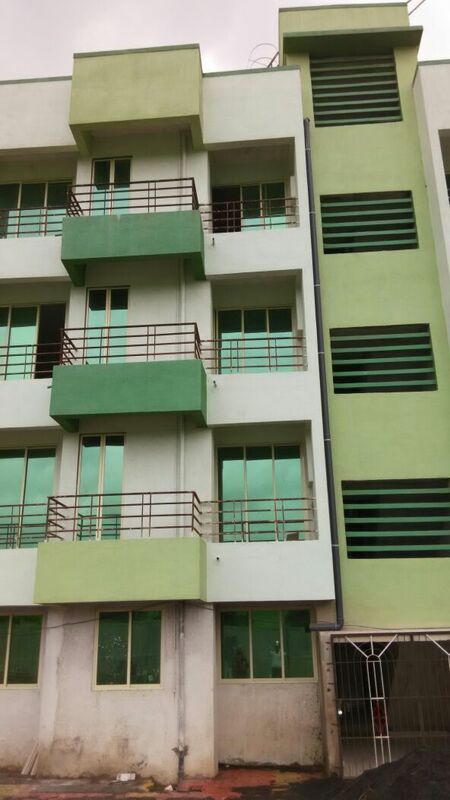 Ground + 3 Storied 4 Wings residential complex. 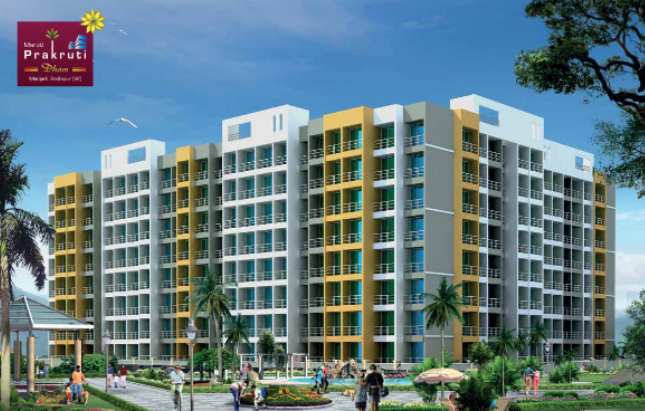 Spacious 1 / 2 - BHK luxurious apartments. Specious open Space for parking. Completed & handed over Possession in 2010.